This PRIVATE OASIS is one of the nicest pieces of property in Edgemont Village. Located on Ayr Ave which is quietly tucked away off of Highland, just one block from the heart of the village. Elevated on a flat lot, you will enjoy privacy and an abundance of sunshine from the southwest exposure. 3 bedrooms, 2 bathrooms, a sparkling NEW KITCHEN, large rooms all on one level. Enjoy the setting looking out large oversized windows to the stunning low-maintenance & lovely perennial gardens & pond. This rancher offers a MOVE-IN READY home with large rooms and no stairs amid a beautiful picturesque setting. 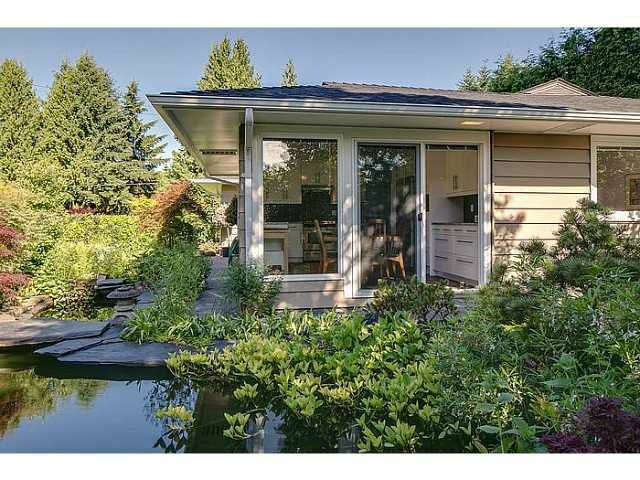 Don't miss this special, peaceful retreat in the heart of charming Edgemont Village. Open Sun 2-4pm.